The Huawei Ascend P2 is no stranger to leaks, but the one thing we were truly excited about — its 4.5-inch 1080p display — has been scrapped (if it was anything more than a rumour in the first place) in favour of a more standard 720p resolution. 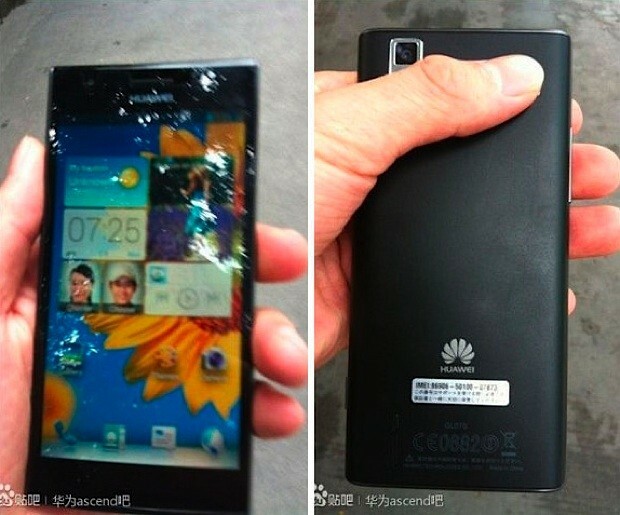 Huawei, in order to achieve record-breaking thinness on the Ascend P2, reportedly chose to include in-cell display technology, much like iPhone 5. This should allow the company to reach the 6.5mm number while maintaining decent battery life. On the other hand, while a 4.5-inch 720p device is great, it does very little to differentiate itself from the well-saturated market. Even LG’s newly-announced Optimus F7 brings 720p to the mid-range market. So how will Huawei set the Ascend P2 apart from the rest of the Android market? Aside from thinness, it has price to work with; the Ascend P1, a svelte and relatively powerful mid-range device, launched for $399 on WIND Mobile, and we’re relatively certain it will hit the same range when it launches in Q2.